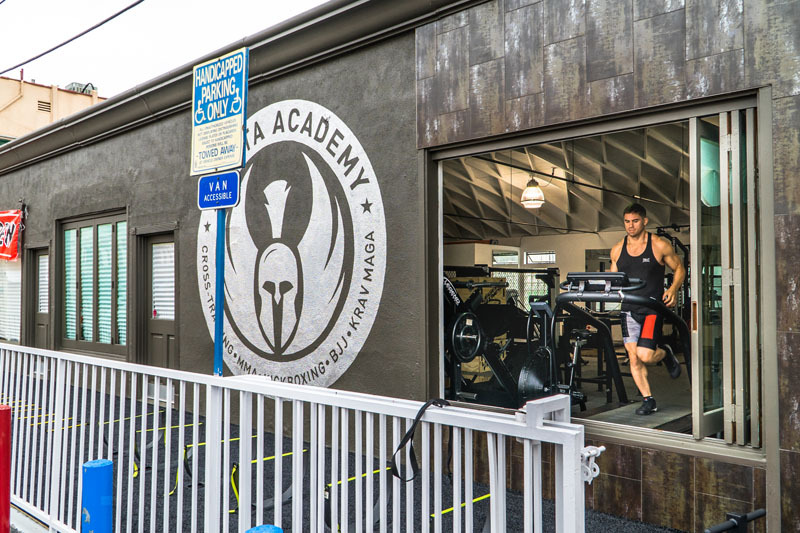 Sparta Academy is an elite gym that offers specialized Brazilian Jiu-Jitsu classes in West Los Angeles. 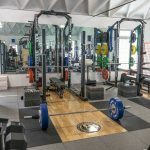 With a unique class environment with training for every skill level, our team of highly-trained instructors will help you achieve your goals. Using BJJ as a martial art you will improve your grappling and ground fighting techniques. Our engaging team will keep you motivated and achieving the results you seek week after week. 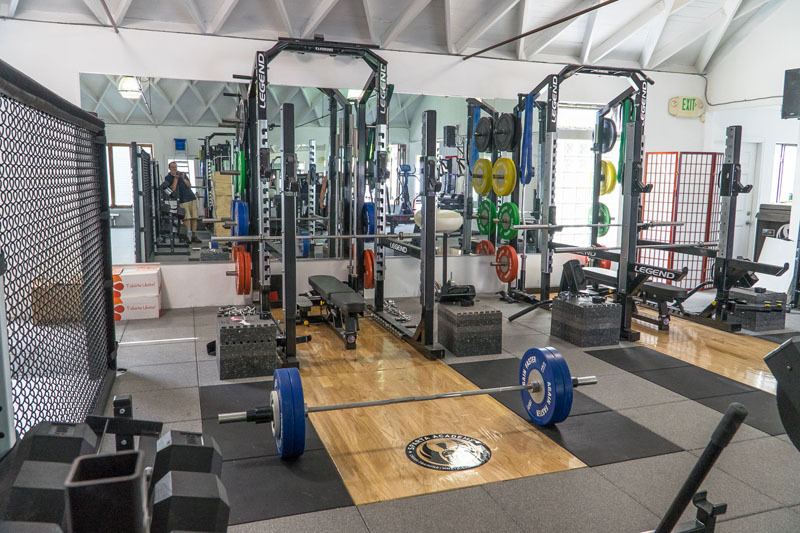 If you are seeking individualized one-on-one training, hire one of our Brazilian Jiu-Jitsu personal trainers. Brazilian Jiu-Jitsu grabbed international attention in the 1990’s when Royce Gracie won UFC 1. The Gracie family is widely known for developing and utilizing Brazilian Jiu-Jitsu and transforming this form of martial arts into what it is today. Brazilian Jiu-Jitsu is utilized by many of the world’s best fighters and it makes for a fierce combat sport. 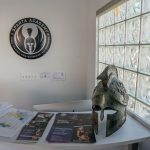 Sparta Academy is proud to carry on the tradition of this unique and challenging martial art. One of the core (and to many, most appealing) teachings of Brazilian Jiu-jitsu is that a smaller, weaker opponent can take down a larger, stronger opponent. Through uses of chokeholds, joint manipulations, and grappling you learn the power of leverage and technique. This sport underscores the powerful message that it’s not size or strength but ability that counts. BJJ is used by many of the world premiere fighters. The techniques learned and applied can make all the difference in the octagon. Learn from instructors with extensive experience and knowledge in the intense world of BJJ. 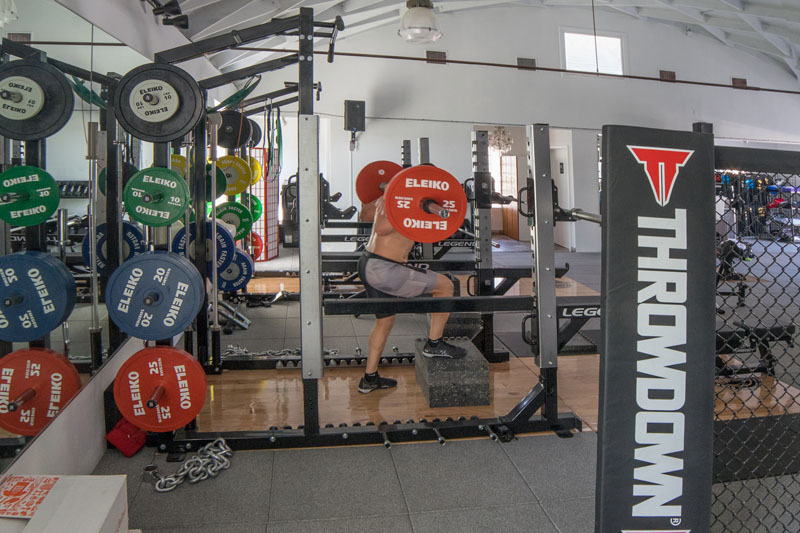 Many UFC fighters utilize BJJ training for improved performance. 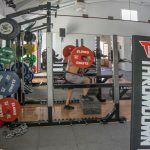 Learn how to win based on technique–not size. Expand your fighting arsenal or defend yourself with this versatile martial art that will help you obtain your objectives. For Brazillian Jiu-Jitsu classes in West Los Angeles, contact Sparta Academy today. 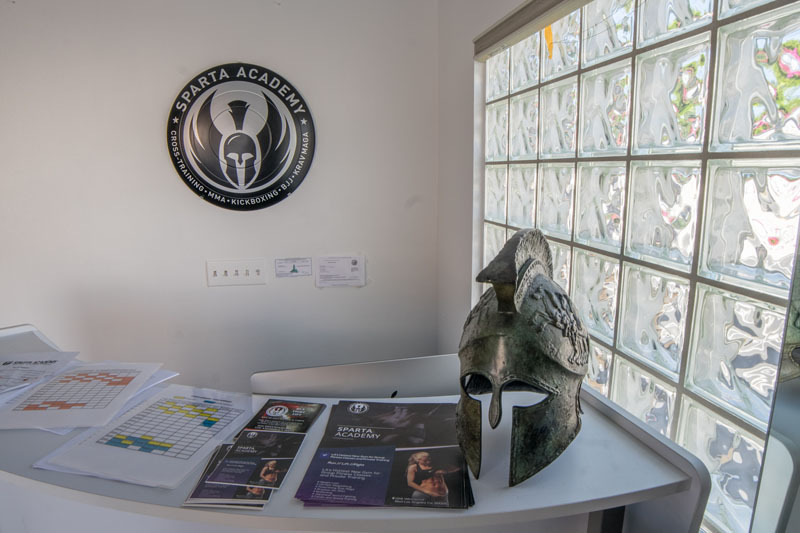 If you’re looking for serious training in the combat arts and want to learn a new style or expand your base, Sparta Academy is the gym for you. 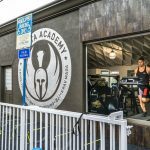 If you live in the LA area, come experience a revolution in the way you train. Visit us today!